Scrounging up motivation to hit the gym is tough in the best of times. 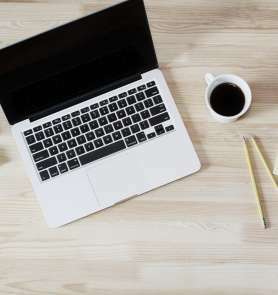 Add in the blanket of winter, holiday seasons, and the occasional snow, and it can be next to impossible to get up and move during the frostbitten months. 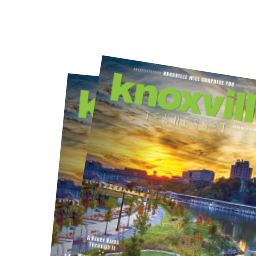 But it doesn’t have to be: There are tons of activities to take on in Knoxville, both indoor and outdoor, throughout the year to keep you active and healthy, from volunteering at any number of nonprofits to good, old-fashioned exercise. Here, some great ways to get a winter workout in Knoxville, sure bets for the cold months ahead. 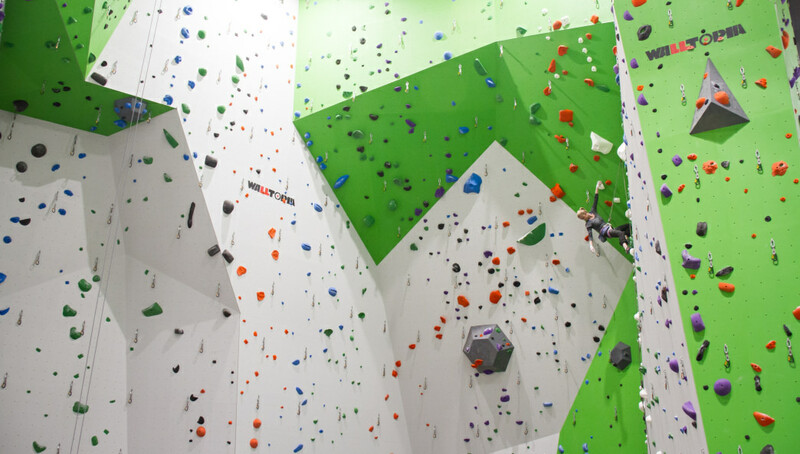 Break a sweat at an indoor climbing gym. Build your strength and take to the boulders without losing the feeling in your fingers this winter at an indoor rock climbing gym. Located on Western Ave. in Knoxville, Onsight Rock Gym includes more than 12,000 square feet of climbing space towering 50 feet high. The abstract course was designed by Walltopia, an internationally known designer in rock climbing walls. The gym offers personal training and coaching, rock climbing-specific training equipment and free weights, and hosts regular yoga classes and fitness clinics. Monthly memberships range from $59-$69 for adults, or $15 for a one-time pass. It rents climbing and safety equipment. Even during Knoxville winters that feel more like summer, you can still get your fill of cold-weather sports at two popular facilities: the Ice Chalet and the Icearium. Located in Bearden, the Ice Chalet has been a hub for ice skaters and hockey teams for more than 50 years, as well as a great spot for the family to take a twirl around the ice. Olympic hopefuls can even try their hand at curling, which is also offered. The Icearium, in West Knoxville, is equally, well, cool, with figure skating and ice hockey, as well as open session times. Do the backstroke in a historic building. Take advantage of the host of workout offerings at the historic Lindsay Young Downtown YMCA in downtown Knoxville, the third -YMCA facility in the entire country. 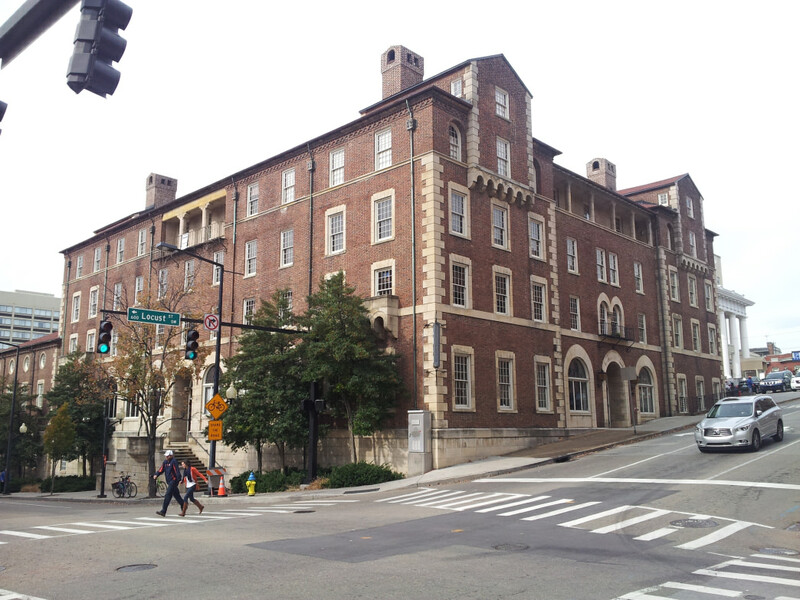 The nearly 90-year-old building was designed by Knoxville architects Barber & McMurry is on the National Register of Historic Places, though despite it still has state-of-the-art workout equipment and facilities. The gym includes an indoor running track; basketball, racquetball, and handball courts; exercise studios and assorted equipment; plus saunas and steam rooms. It’s one of five YMCA locations in Knoxville, and a membership to the Y gets you access to any and all of them. Snowshoe along a scenic summit. Embrace the winter wonderland that is the Great Smoky Mountains National Park. Snowshoeing opportunities abound in the park during the colder months where snow is common, depending on conditions. 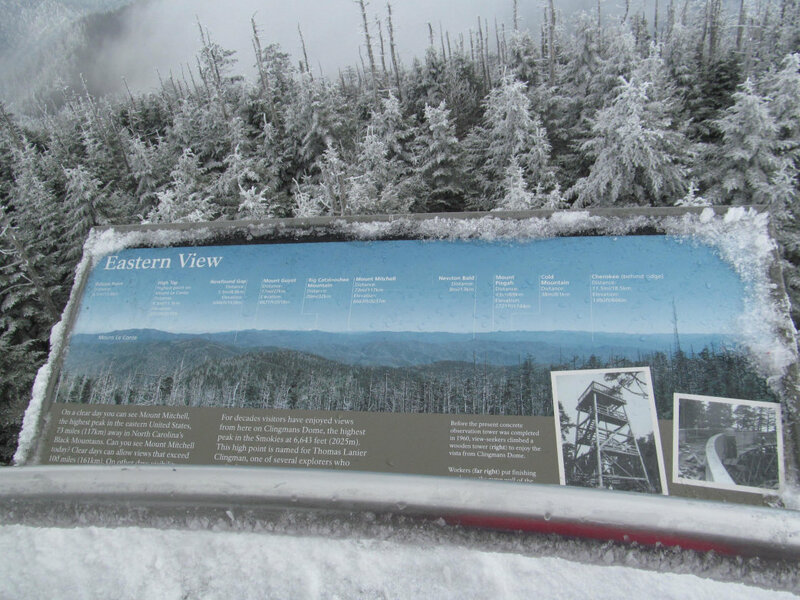 Just like during the peak summer months, one of the most popular routes is the roughly 15-mile round trip to the top of Clingman’s Dome, the highest peak in the national park at 6,643 feet. There are no guided tours, so you’ll have to take the initiative on your own. The trail gradually gains more than 1,500 feet before reaching the overlook, which may or may not have stunning vistas depending on the weather. Be sure to check conditions before you head out: Temperatures at the highest elevations can range 10-20 degrees cooler than the surrounding valleys, so come prepared. The road to the Dome’s parking area may close between December and March depending on snowfall, but the trail is technically still open.